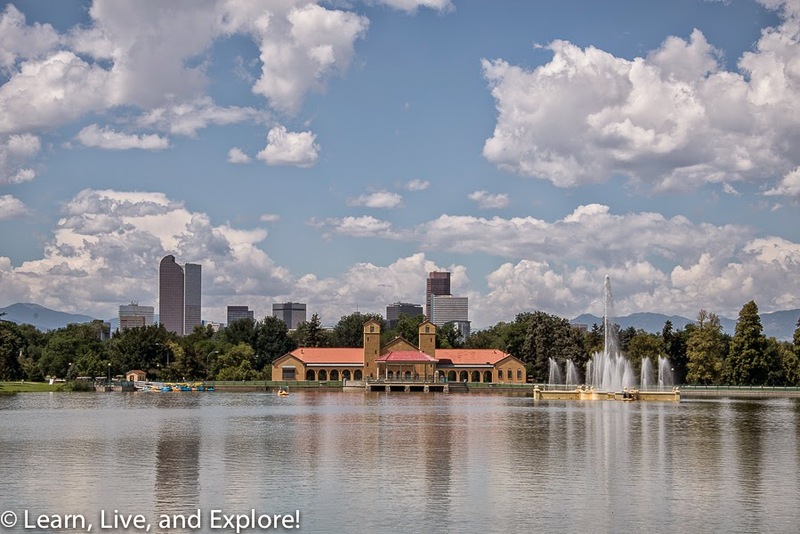 Exploring Denver ~ Learn, Live, and Explore! 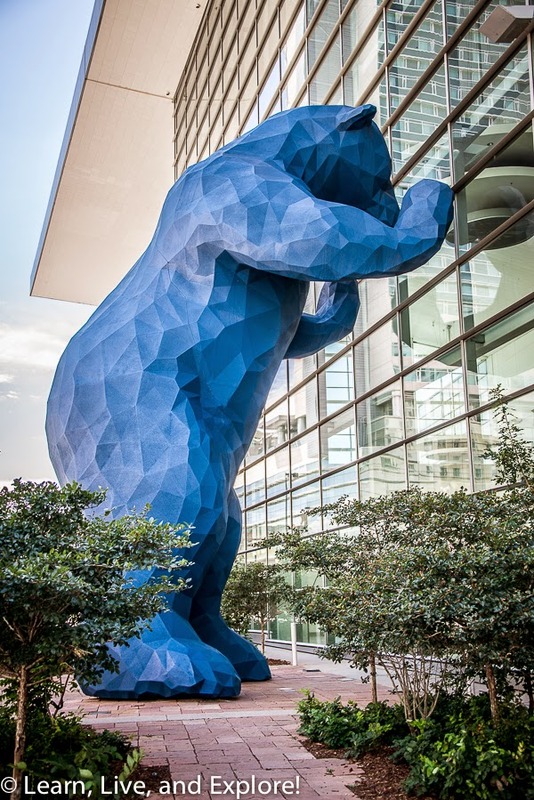 I've been to Colorado a few times in recent years, but never really spent a good amount of time in Denver - what with the mountains shouting my name. This past week, though, I was determined to learn more about Denver during this round of rocky mountain travel. Anyway, I digress....back to Denver. When I think of Denver, I think of the outdoors. It's kind of hard not to with the Rocky Mountains looming to the west. Not surprisingly, the city has several large public parks. On my bike tour, I headed out to City Park to wander around its 330 acres. My main focus was finding the iconic Ferril Lake and boat pavilion. The fountain in the center of the lake is the original 1908 Prismatic Electric Fountain, where the water is highlighted at night by multicolored lights - a very impressive sight 114 years ago, I imagine! 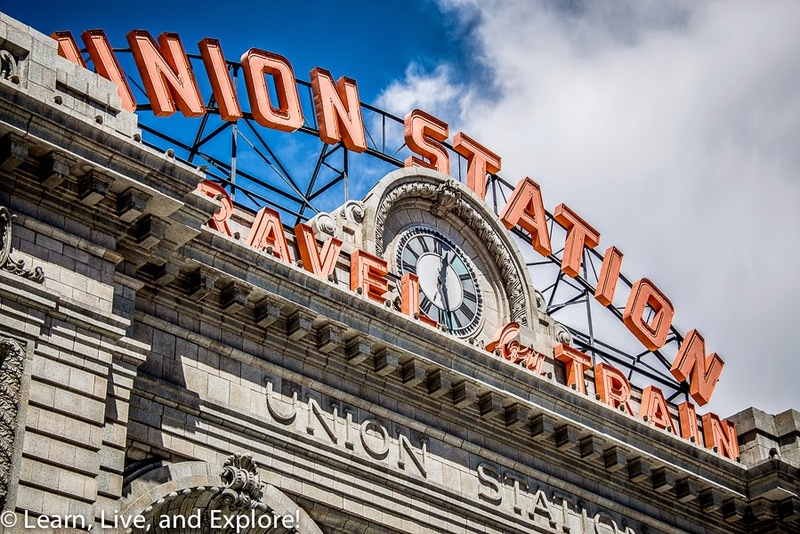 Denver's rich history extends beyond the park and into other historic neighborhoods. 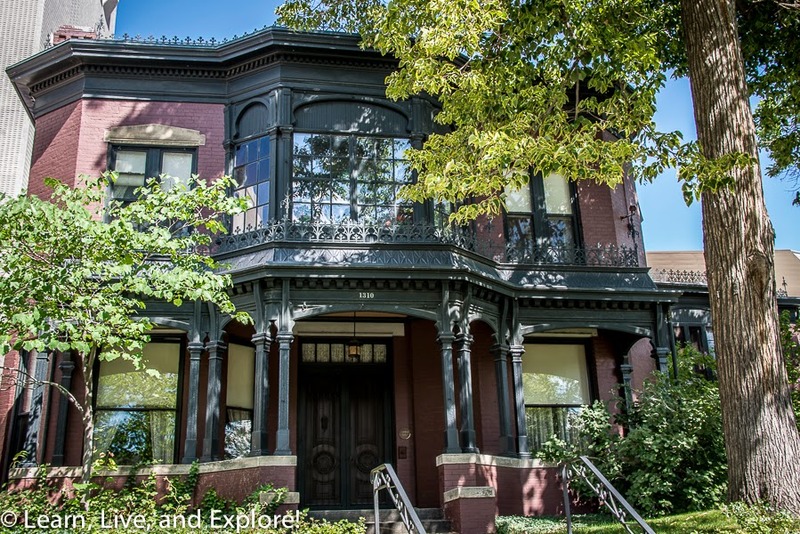 Near the capitol building, you will find the home of the "unskinkable" Molly Brown - famous survivor of the Titanic, played by Kathy Bates in the movie. Another historic home you can visit is the Byers-Evans home. 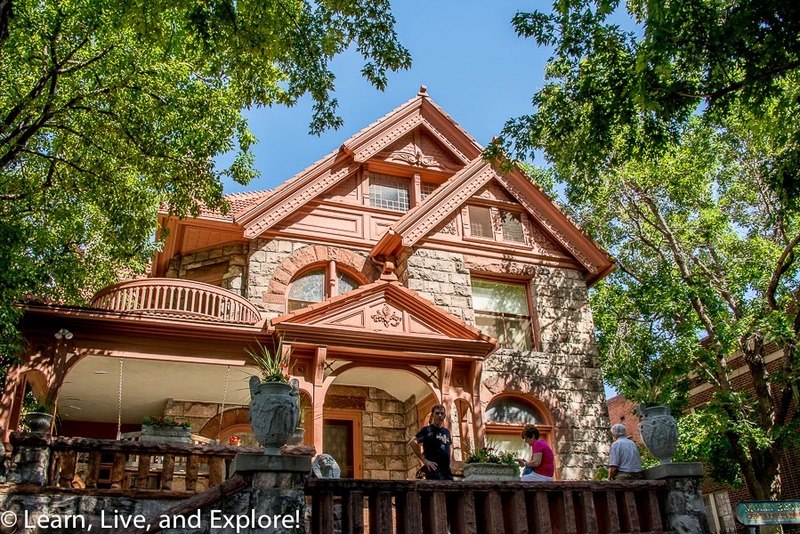 Built in 1883, this home was occupied by two of the city's most prominent families, and it has been restored to its original interior appearance. In the LoDo, or lower downtown, neighborhood stands the old triangular shaped Brown Palace Hotel. I was told that in January, its not uncommon to run into livestock in the hotel. In fact, the National Western Stock Show's annual Grand Champion Steer is walked through the hotel then put on display in the lobby during afternoon tea. I would love to see that! From the Brown Palace, if you head up 17th street, you can't miss the gorgeous renovated Union Station. 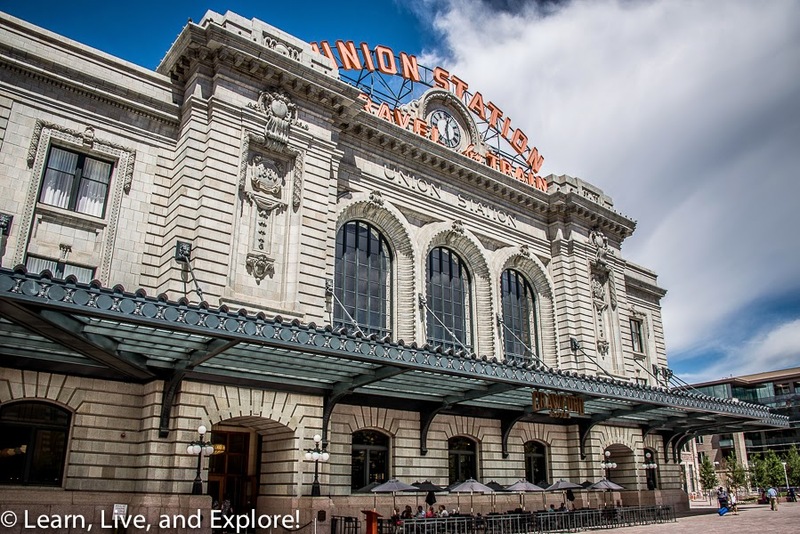 Just recently opened after a massive overhaul, the new Union Station preserves history while providing the comfort of modern conveniences and dining establishments. My Denver friend told me over drinks that the local news reported a story on the relics that were discovered by construction crews hidden in the original benches at the station, that are now on display in the station's public areas - train tickets, luggage tickets, Hollywood star cards, etc. Some of these items were from before 1900! I also spent some of my time in Denver wandering on Champa Street finding the homes that my Great Grandpa built with his relations for my family between 28th and 30th Street. My Grandpa actually spent some of his first years in one of these homes. How neat is it that you can see with your own eyes the results of the labor of your ancestors?? Denver Beer Company - as I mentioned before, I was traveling with my pup. This local brewpub not only has good beer but allows your furry companion to enjoy the happy hour atmosphere, both inside and out! Food is limited to large soft pretzels, but there is often a food truck nearby. 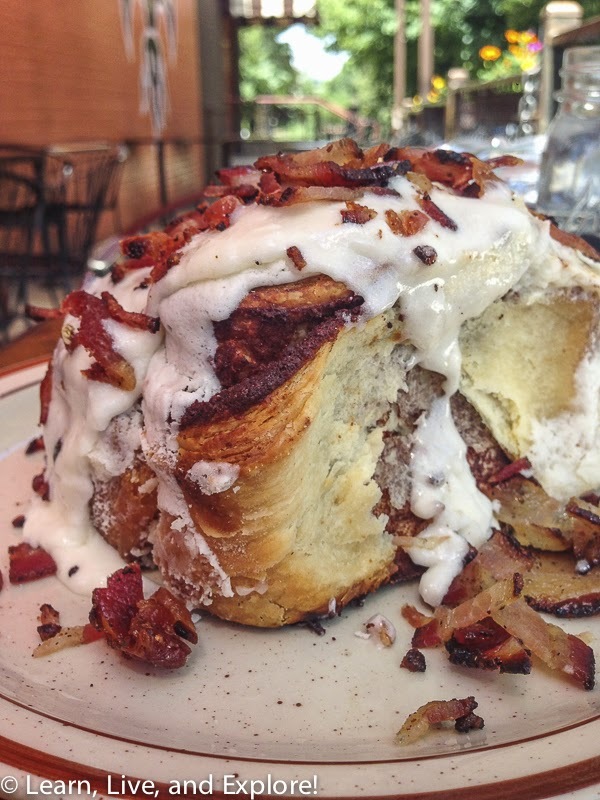 Denver Biscuit Company - When there is a bacon topped cinnamon roll on the menu, it's a no-brainer! 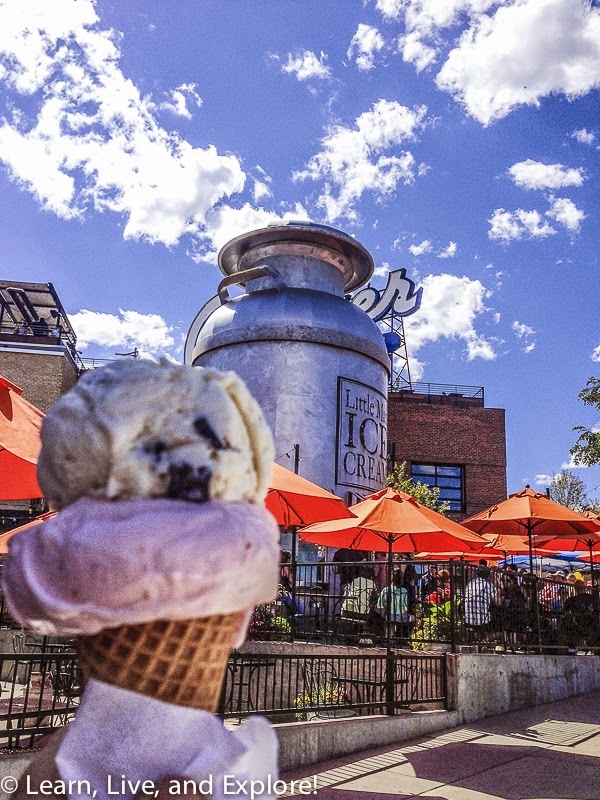 Little Man Ice Cream - The line may be long at this LoHi establishment, but nothing is better than this creamy treat on a sunny afternoon. 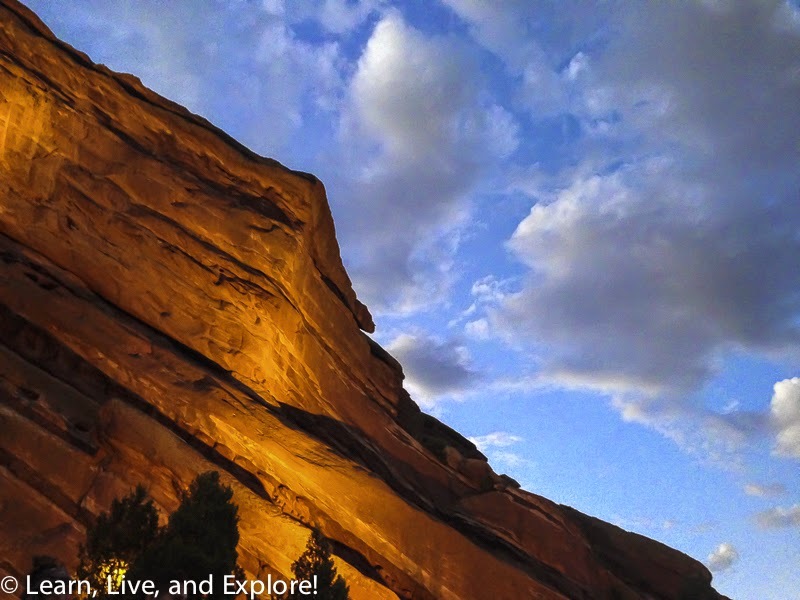 Of course any summer trip to Denver must include a visit to or a concert at the Red Rocks Amphitheater. While the parking is a little on the inconvenient side, especially for a sold out show, no other music venue surpasses the beauty of this place! I was fortunate to be able to see a concert with three up and coming groups that have some interesting band names: Deer Tick, The Devil Makes Three, and Trampled By Turtles. Finally, one of the great features of Denver is the accessibility of some very scenic day trips. One of the most popular drives is the trip to Mt. 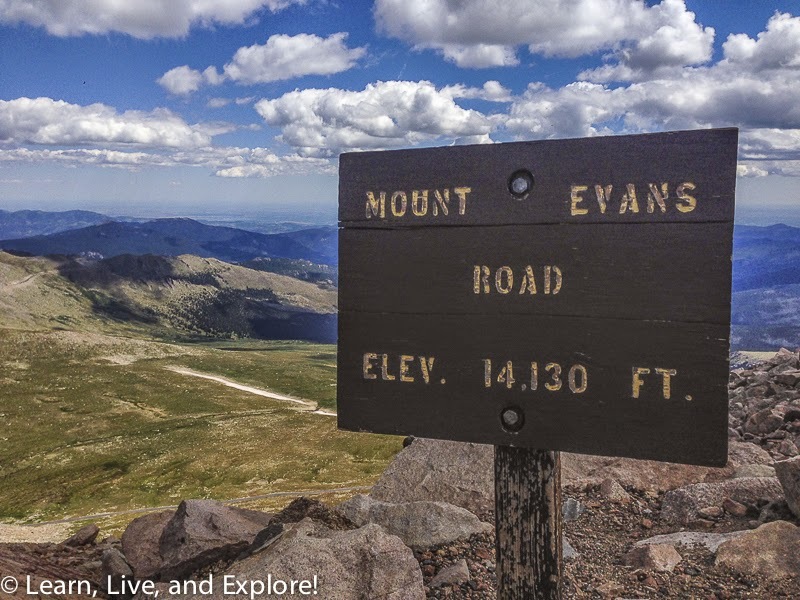 Evans, a climb to over 14,000 feet that includes some sharp hairpin turns and some roads with steep edges and no guardrails. 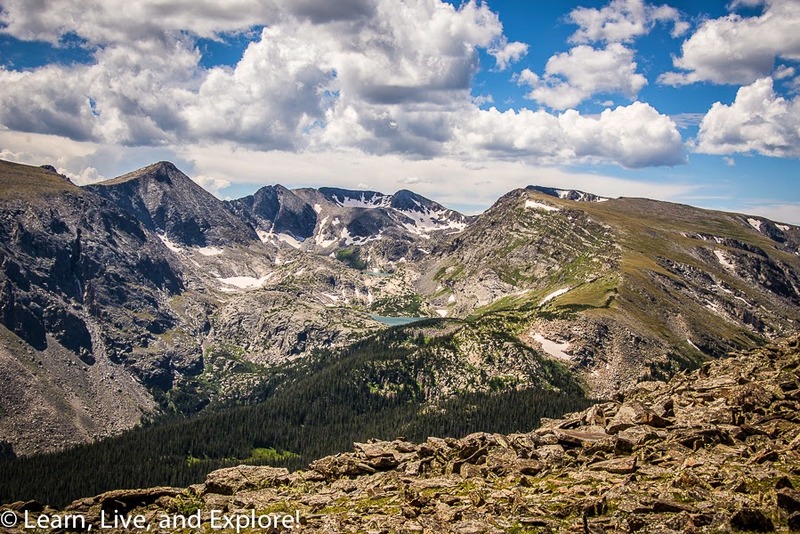 A $10 park fee allows you to drive to the summit for some fantastic views of the front range. The fee is waived for owners of an annual National Parks Pass, which I conveniently left in my wallet at home! Two other great day trips, that can both be done on the same day if you prefer, are Golden and Georgetown. Both of these towns are old mining towns that retain historic main streets and neighborhoods. A bit on the longer side, this final day trip suggestion will take you out past Boulder, home of the University of Colorado, to Estes Park. When you drive into Estes Park, it's hard not to notice the large white hotel up on the hill. This hotel, The Stanley, was the inspiration Steven King used for his book, The Shining, and was later used for the filming of the tv series with the same name. Estes Park is an entry point to the Rocky Mountain National Park and the start of Trail Ridge Road ($20 or free for annual parks pass holders - another reminder to bring my pass with me at all times!). 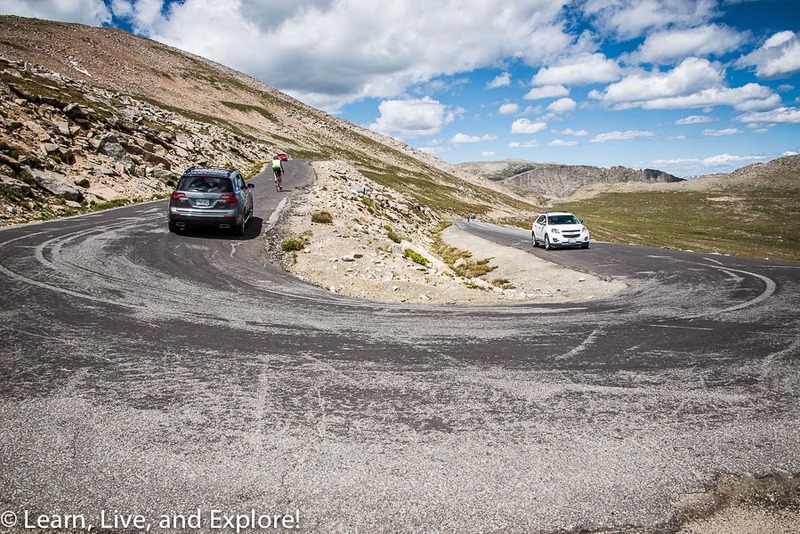 This 48 mile road was built in 1931 and ascends to over 12,000 feet as it winds its way west to Grand Lake. From Grand Lake, you can make your way through Winter Park back to I-70, that will take you back to Denver. 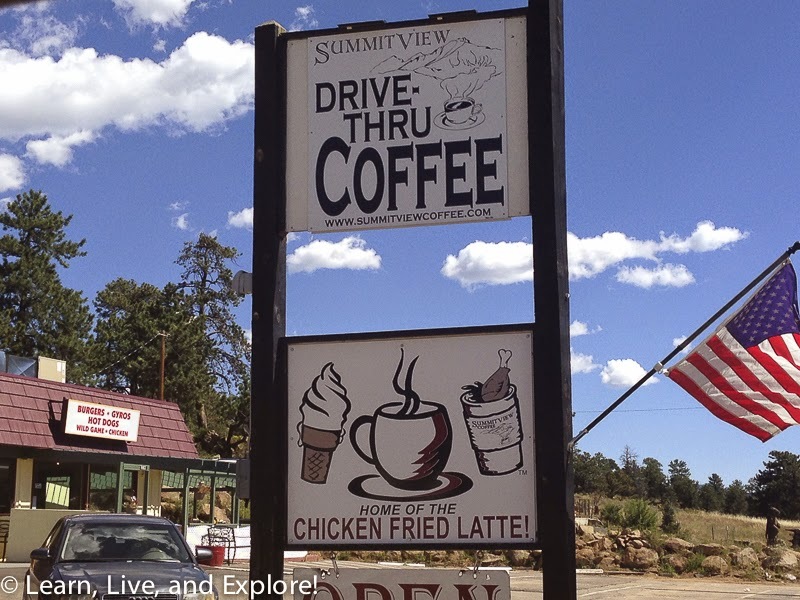 But before you start your journey into the Rocky Mountain National Park and over the continental divide, perhaps you'd like to stop at Summit View Coffee for a nice Chicken Fried Latte?